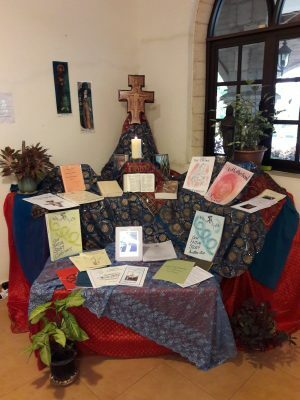 On 6 – 13 September, sisters from Malaysia and Singapore gathered at St. Anne’s Bukit Mertajam Retreat Centre for the Charism retreat. St. Anne’s Bukit Mertajam is situated in a beautiful part of Penang. We unite ourselves in prayer and spirit for our sisters at this time and may the week be a time of grace as we look very closely at our charism as a gift for the world. The retreat is being facilitated by Srs Jane Bertelsen and Monica Weedon.